Not sure what to buy for that special person? 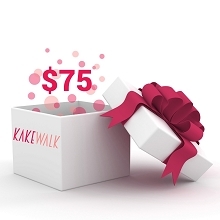 Try a gift certificate that is sure to delight anyone! This gift ensures that they get exactly what they want. Get them what they really want.